The four early primary and caucuses (Iowa, New Hampshire, Nevada and South Carolina) have come and gone. We’ve learned a lot about the race for the two presidential nominations, but not that many delegates have been awarded at this point. That changes today with 12 states, a territory and an overseas diaspora heading to the polls. 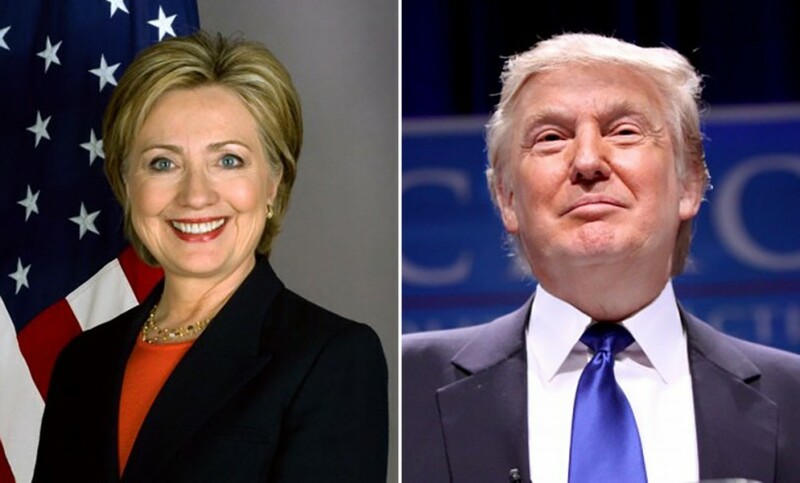 Here’s what to watch for on this Super Tuesday. There will be 865 delegates* awarded tonight in Democratic race; a candidate needs a total of 2,383 delegates to win the Democratic nomination. On the other side, 577 delegates will be awarded in the Republican race; a candidate needs 1,237 total delegates to win the G.O.P. nomination. All of the Democratic contests will award delegates proportionally. The Republican contests will distribute delegates either proportionally or in a winner-take-most system depending on the state. 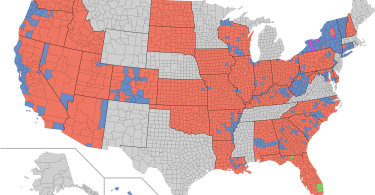 These winner-take-most systems differ slightly in each state, but basically most of the delegates are awarded to the winner of the popular vote as long as the winning candidate reaches a minimum percentage of the vote. The remaining delegates are then awarded to candidates who win individual congressional districts, again contingent on a minimum percentage. There are no winner-take-all states today. Alabama will hold primary elections for both Democrats and Republicans. There are 53 delegates available for the Democrats and 47 delegates for Republicans. For the G.O.P., Alabama is a winner-take-most state. Alabama Senator Jeff Sessions has endorsed Donald Trump for the Republican nomination. Alabama Governor Robert Bentley has endorsed John Kasich for the Republican nomination. 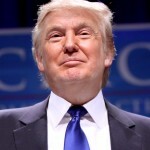 Alaska will hold a caucus for the Republican race. There are 25 delegates available for the Republican candidates. These delegates will be awarded proportionally. Former Alaska Governor Sarah Palin has endorsed Trump for the Republican nomination. American Samoa will hold a primary election for the Democratic race. There are six delegates available for the Democratic candidates. 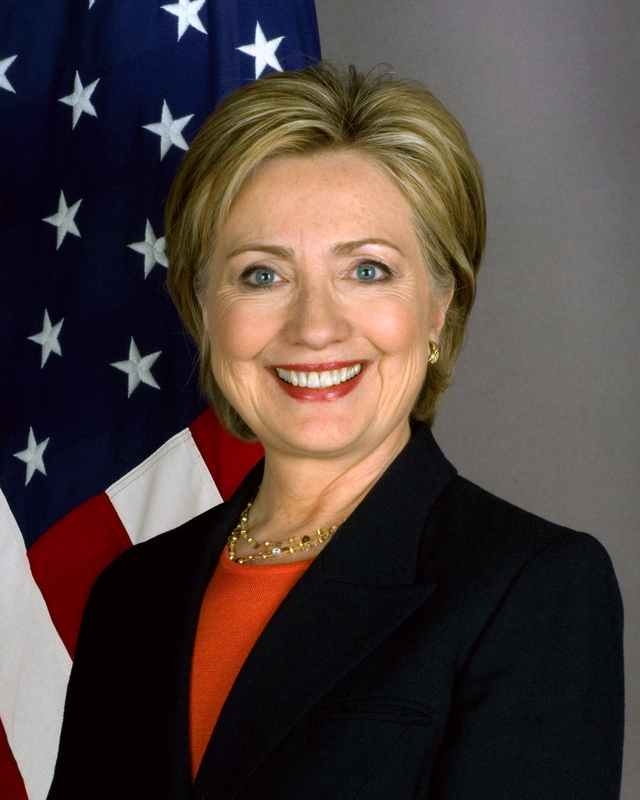 Lolo Matalasi Moliga, the Governor of American Samoa, has endorsed Hillary Clinton for the Democratic nomination. Arkansas will hold primary elections for both Democrats and Republicans. There are 32 delegates available for the Democrats and 37 delegates for Republicans. For the G.O.P., Arkansas is a winner-take-most state. 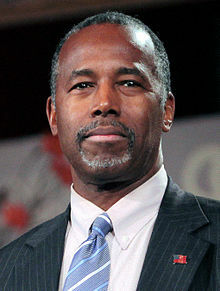 Arkansas Governor Asa Hutchinson has endorsed Marco Rubio for the Republican nomination. Colorado will hold a primary election for the Democratic race. There will be no primary election or caucus for the Republican race in Colorado; the state’s Republican party decided in August to allow its 37 delegates to remain unpledged. For Democrats, the state’s 66 delegates will be up for grabs. Colorado Governor John Hickenlooper and Colorado Senator Michael Bennet have endorsed Clinton for the Democratic nomination. Georgia will hold primary elections for both Democrats and Republicans. There are 102 delegates available for the Democrats and 76 delegates available for Republicans. For the G.O.P., Georgia is a winner-take-most state. Massachusetts will hold primary elections for both Democrats and Republicans. There are 91 delegates available for the Democrats and 39 delegates for Republicans. In Massachusetts, the G.O.P. awards delegates proportionally. Massachusetts Senator Ed Markey has endorsed Clinton for the Democratic nomination. Former Massachusetts Governor Bill Weld has endorsed Kasich for the Republican nomination. Minnesota will hold primary elections for both Democrats and Republicans. There are 77 delegates available for the Democrats and 38 delegates for Republicans. In Minnesota, the G.O.P. awards delegates proportionally. Minnesota Governor Mark Dayton and Minnesota Senators Al Franken and Amy Klobuchar have endorsed Clinton for the Democratic nomination. Oklahoma will hold primary elections for both Democrats and Republicans. There are 38 delegates available for the Democrats and 40 delegates for Republicans. For the G.O.P., Oklahoma is a winner-take-most state. Oklahoma Senator Jim Inhofe has endorsed Rubio for the Republican nomination. Tennessee will hold primary elections for both Democrats and Republicans. There are 67 delegates available for the Democrats and 58 delegates for Republicans. For the G.O.P., Tennessee is a winner-take-most state. 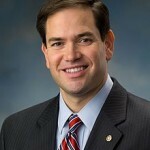 Tennessee Governor Bill Haslam and Tennessee Senator Lamar Alexander have endorsed Rubio for the Republican nomination. Texas will hold primary elections for both Democrats and Republicans. There are 222 delegates available for the Democrats and 155 delegates for Republicans. For the G.O.P., Texas is a winner-take-most state. 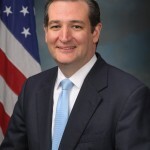 Texas Governor Greg Abbott and former Texas Governor Rick Perry have endorsed Ted Cruz for the Republican nomination. Vermont will hold primary elections for both Democrats and Republicans. There are 16 delegates available for the Democrats and 16 delegates for the Republicans. For the G.O.P., Vermont is a winner-take-most state. 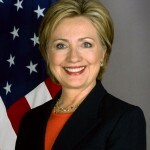 Vermont Governor Peter Shumlin and Vermont Senator Patrick Leahy have both endorsed Clinton for the Democratic nomination. Virginia will hold primary elections for both Democrats and Republicans. There are 95 Democrats available for the Democrats and 46 delegates for the Republicans. In Virginia delegates are awarded proportionally in the Republican race. Virginia Governor Terry McAuliffe and Virginia Senators Tim Kaine and Mark Warner have endorsed Clinton for the Democratic nomination. Democrats Abroad, an organization of overseas Americans that are registered as Democrats, is recognized as a state by the Democratic National Committee. The organization hosts polls at 121 election centers in over 40 nations. The polls for Democrats Abroad open today and close next Tuesday, March 8. 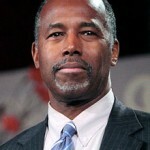 There is no equivalent to this in the Republican race. This week long poll has 13 delegates up for grabs in the Democratic race. Former U.S. Secretary of State Hillary Clinton leads the Democratic race with 91 delegates. Clinton is coming off of a dominating South Carolina performance in which she received about three times as many votes as Sanders. Many of the states voting today are in the South; is South Carolina is an indicator then this is clear Clinton territory. Look for Hillary to come away with a commanding lead in the delegate count after carrying the Southern vote. According to FiveThirtyEight, Clinton has a 99 percent chance of winning Alabama, a 99 percent chance of wining Georgia, a 99 percent chance of winning Tennessee, a 99 percent chance of winning Texas, a 99 percent chance of winning Virginia, a 98 percent chance of winning Arkansas, and an 87 percent chance of winning Massachusetts. 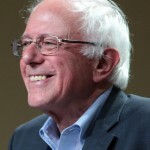 Vermont Senator Bernie Sanders is second in the Democratic race with 65 delegates. Remember the Senator’s commanding win in New Hampshire? 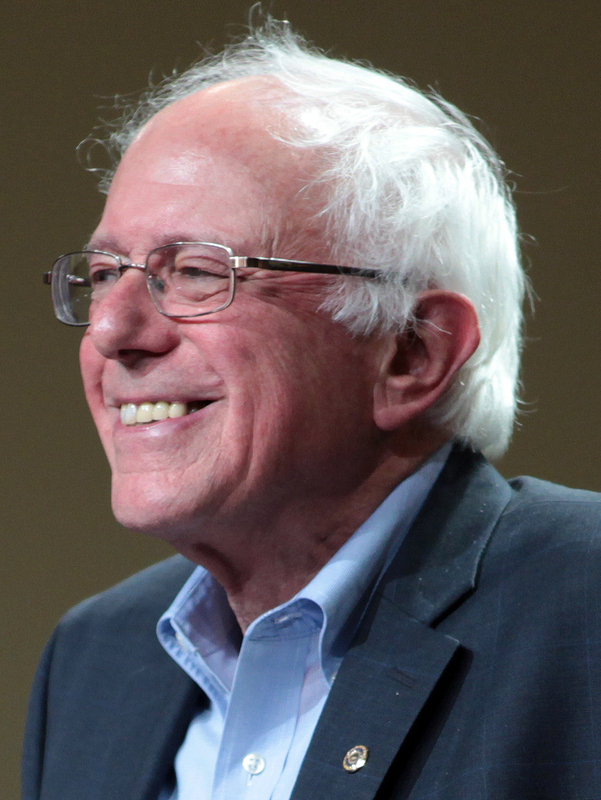 Look for an even bigger margin of victory in his home state of Vermont. 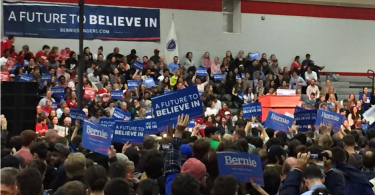 New England is prime Sanders territory, so its crucial that he win or at least narrowly lose in Massachusetts. Sanders also has a good chance to win Colorado; this is a key state for him if he wants to keep pace with the delegates Clinton is sure to grab in the South. Even if Sanders struggles through Super Tuesday, don’t expect him to go anywhere anytime soon. The Senator raised more than $40 million in February, nearly twice what he raised in January. His base is solidly behind him. According to FiveThirtyEight, Sanders has a 99 percent chance of winning Vermont and an 84 percent chance of winning Oklahoma. 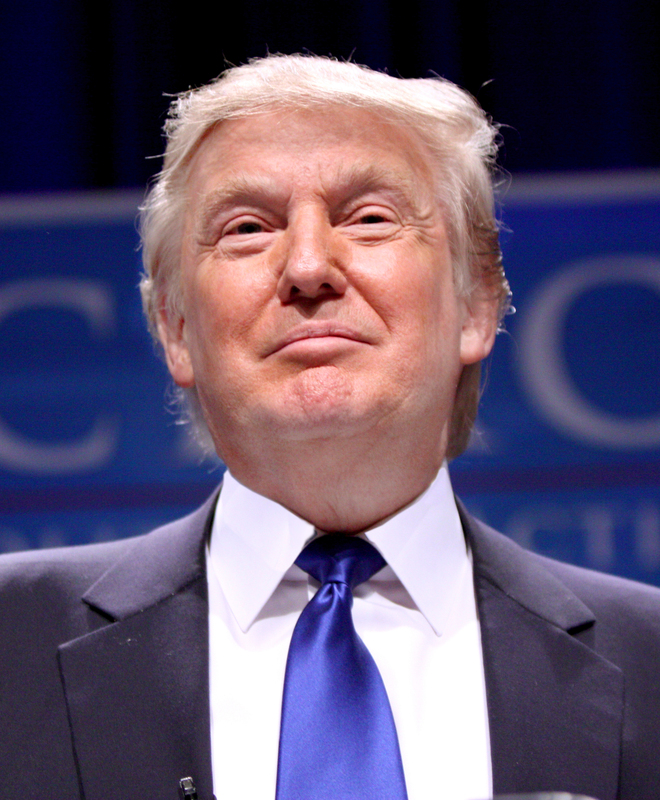 New York businessman Donald Trump currently leads the Republican race with 82 delegates. Trump is expected to win every state in play today except for Texas, and even Texas is still very much in play for him. Chris Christie, the New Jersey governor and former republican presidential candidate, endorsed Trump on Friday. Perhaps even more notable, however, was David Duke’s endorsement of Trump. Duke is the former Grand Wizard of the Ku Klux Klan, and Trump caught heavy criticism after he didn’t immediately disavow Duke and other White Supremacists. According to FiveThirtyEight, Trump has a 95 percent chance of winning Massachusetts, a 91 percent chance of winning Alabama, a 76 percent chance of winning Georgia, a 72 percent chance of winning Virginia, a 65 percent chance of winning Oklahoma and a 40 percent chance of winning Tennessee. 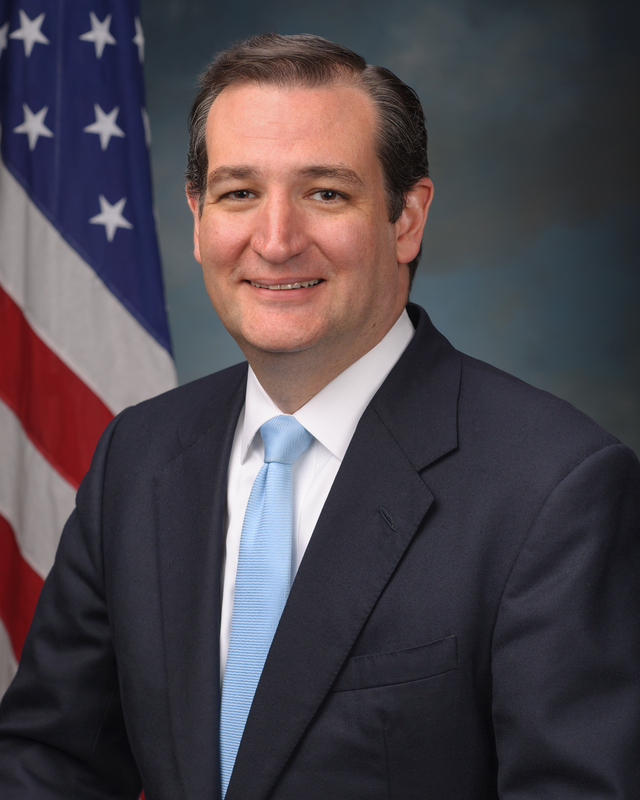 Texas Senator Ted Cruz is currently second in the Republican race with seventeen delegates. Cruz’s home state is in play today and is surely a must-win for the Senator. Texas alone has enough delegates to keep Cruz within striking distance of Trump, but a loss in the Lone Star State would be a blow that the Senator likely couldn’t recover from. According to FiveThirtyEight, Cruz has an 87 percent chance of winning Texas. Florida Senator Marco Rubio is currently third in the Republican race with sixteen delegates. Rubio is poised to have the biggest day of any Republican candidate not named Donald Trump. The G.O.P.’s establishment has been circling the wagons around the Rubio campaign since Trump’s big wins in South Carolina and Nevada. 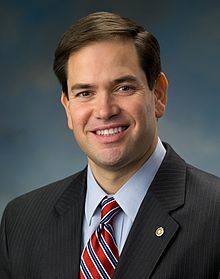 This surge in support for Rubio has been manifested in an outpouring of endorsements for the Senator. If Rubio can keep a string of close seconds today and prevent Trump from turning winner-take-most states into winner-take-all states (like South Carolina ended up), then win his home state on March 15, he could be right back in the race. 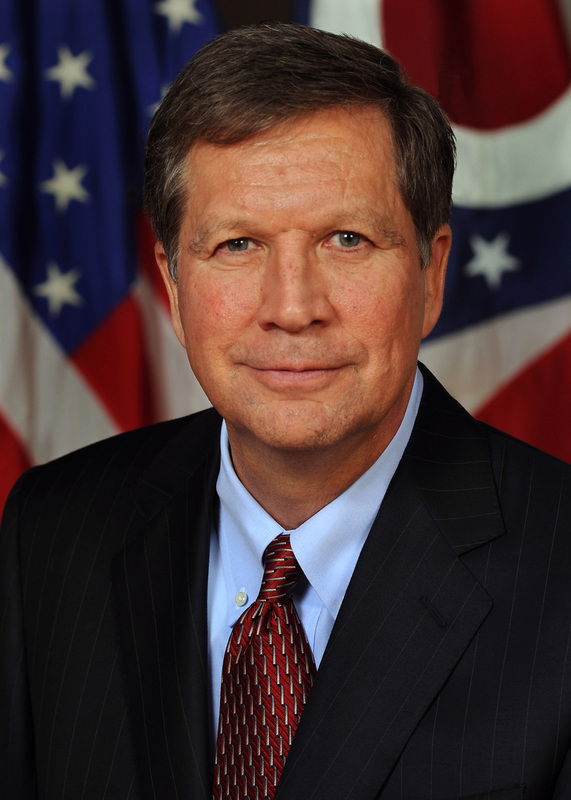 Ohio Governor John Kasich is currently fourth in the Republican race with six delegates. 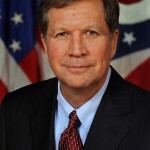 Many prominent Republicans, including 2012 presidential nominee Mitt Romney, have recently pushed for Kasich to drop out of the race in order to further solidify support for Rubio. Kasich is sticking with his strategy of focusing on New England and Midwestern states to steal enough delegates that the Republican race will be pushed to an open convention. Massachusetts, Vermont and Minnesota will be crucial for the Governor today. *This story only refers to numbers of pledged delegates. Unpledged “superdelegates” are not included because they are not bound to a candidate as a result of a poll and can change affiliation at any point before a party’s convention.